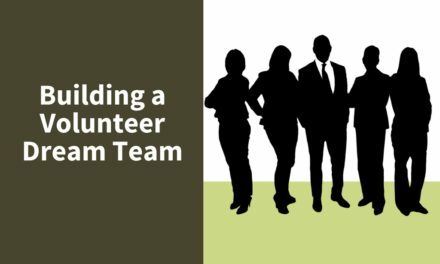 When you invite someone to volunteer, you are basically asking them to spend their precious free time to help your agency and its mission. 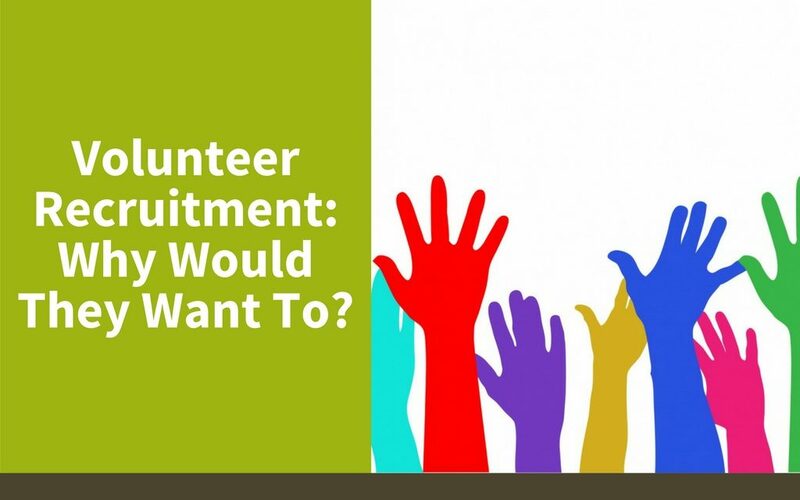 In other words, you need to answer this volunteer recruitment question: why would they want to? Don’t make the mistake of presenting your volunteer opportunities like a job. Feel free to make it fun! 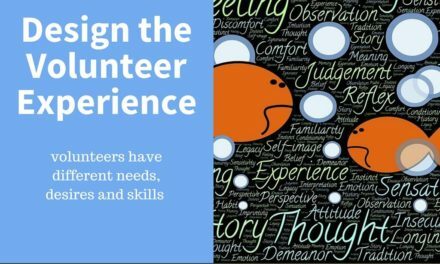 After all, volunteering can be looked at as a recreational activity. Even the more “boring” opportunities can be presented in a fun way that appeals to people. Remember: you are asking them to spend their free time with you, instead of going to the beach or playing golf. 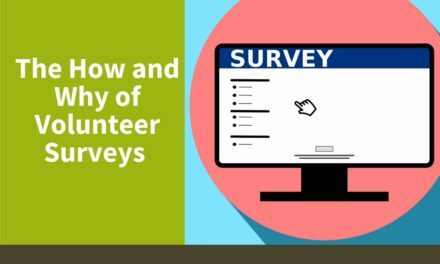 If appropriate for your organization, you can highlight the fun, social aspect of volunteering by suggesting people come volunteer with a friend, relative or even a date. 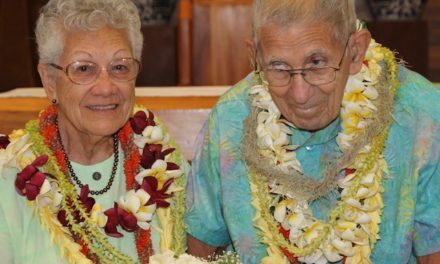 Let them know volunteering for your organization is a great way to enjoy time together while helping others. You do not have to make the volunteer work sound easy, by the way, especially if doing so is untruthful. Instead, highlight the benefits and satisfaction of participating in a strenuous group effort (“Skip the gym and volunteer at our community garden! Tilling the soil is a great workout for a great cause”).